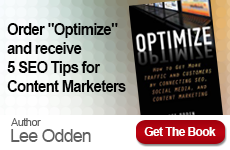 Why do more prospects convert using the Optimize 360 marketing model? You’ve reached out beyond your existing contacts to attract those most interested in what you have to offer and engaged them throughout their decision making journey. Now, it’s time to provide just the right information, optimized for consumption on the device and platform of their choice, to close the deal. 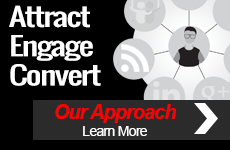 A conversion for your business may mean a sale, a lead, a download, or the completion of some other desired action. Meeting and even exceeding our clients’ goals is what we do best. Our deep understanding of your customer journey allows us to position your brand as the only solution for the problem or need that led them to connect with your brand. As they consider alternatives, research different products/services and contemplate their decision, allow us to turn the table in your favor with highly targeted, optimized content.